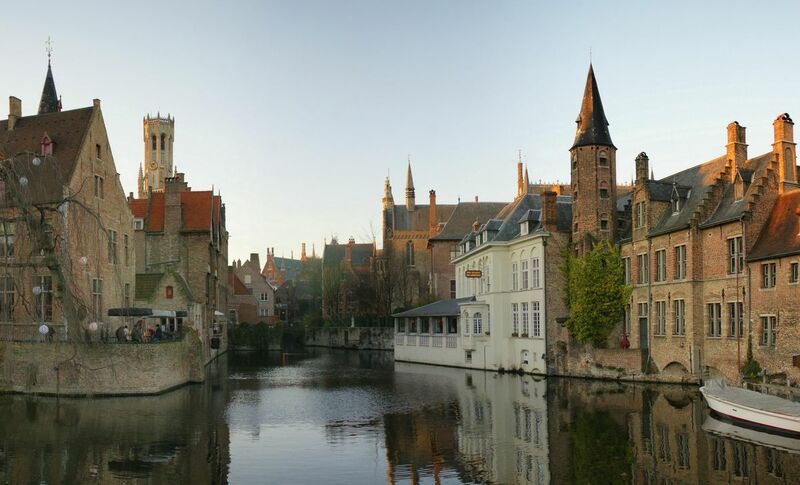 Bruges is a beautiful city, and our guide Guido will show us the best parts. Our first tour with him was a great success and so we're repeating it. He's born and raised in Bruges and a licensed guide. 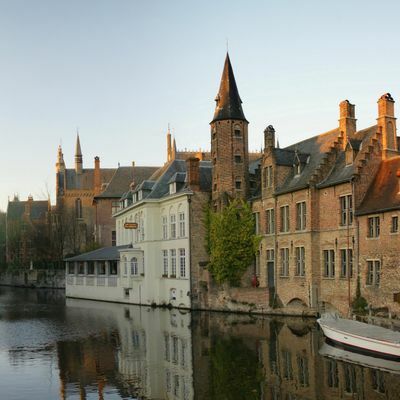 We'll get a 2 hour tour of the city and then we hike to a village outside Bruges, and come back to the station. The cost of the guide is included in this ticket, but your train ticket is not. You can only attend this hike with a valid ticket bought on Eventbrite! This event if for adults only. We meet at Brussels-Centraal station at 8h00 where the big sign is with all the train info. Make sure you buy a round trip ticket to Bruge before you join us. We should be back in Brussels around 19h at the latest. You'll need to show your Eventbrite ticket for the hike when you join the group at the station. Tickets are refundable until 24 hours before the start of the hike. Our speed will be moderate to fast. This means you have to have recent hiking experience and be in good shape. You'll need good hiking shoes or boots, and plenty of water (1.5L minimum) and your lunch. By signing up to this activity you accept that you participate under your own responsibility. Guides are not responsible for the safety of the attendants to the activity.